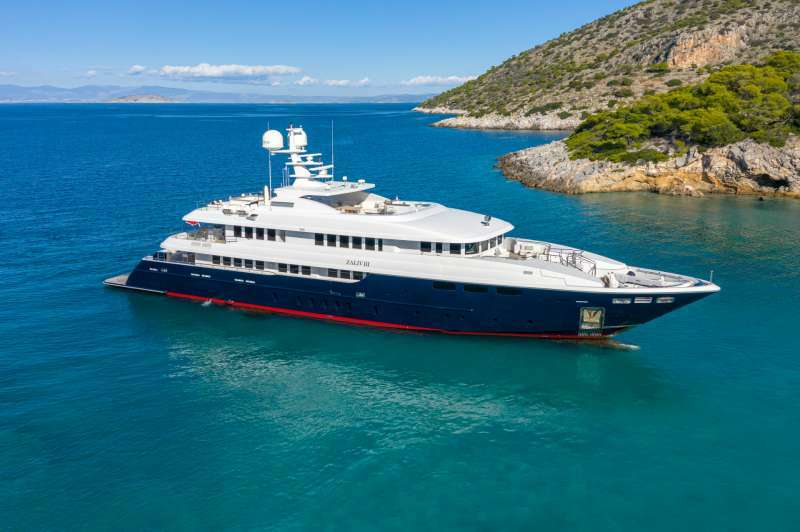 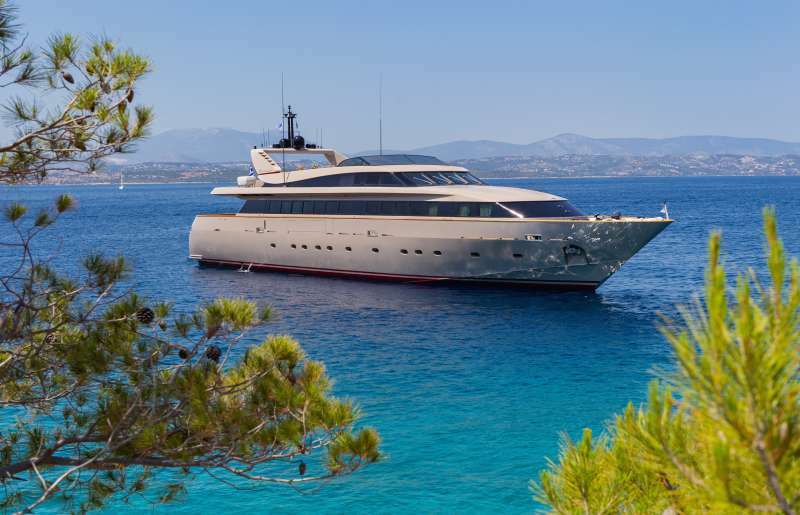 Are you considering a trip to the Aegean Sea – perhaps Athens, Greece, and other Greek ports of call – and dreaming of exploring this historic city from the luxury of your own private yacht? 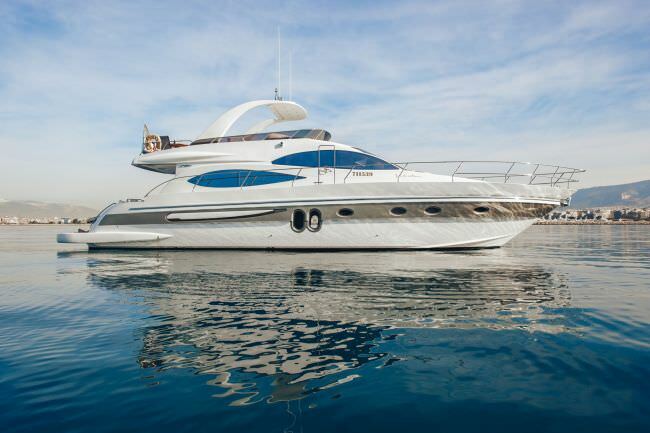 You owe it to yourself and your guests to consider the glamour and excitement of a yacht charter or boat rental with us. 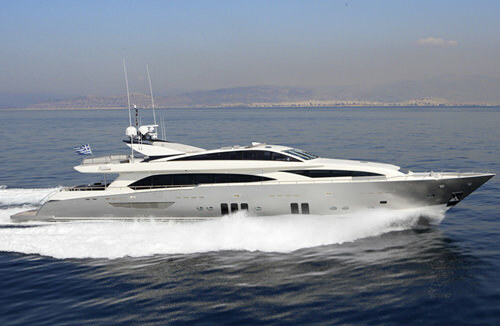 There’s nothing more amazing than spending some time on your own private Greek boat charter or yacht rental. 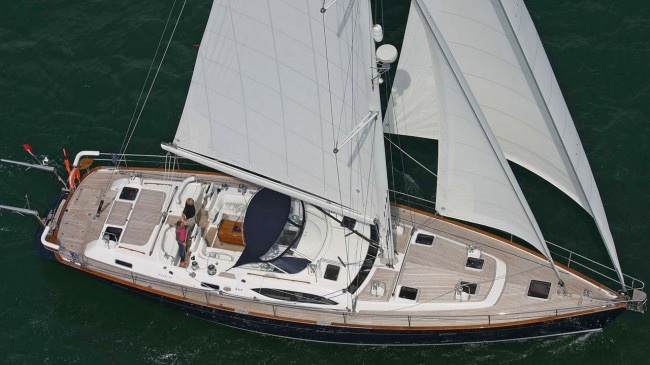 Reach out to us and we’ll help you plan the perfect voyage! 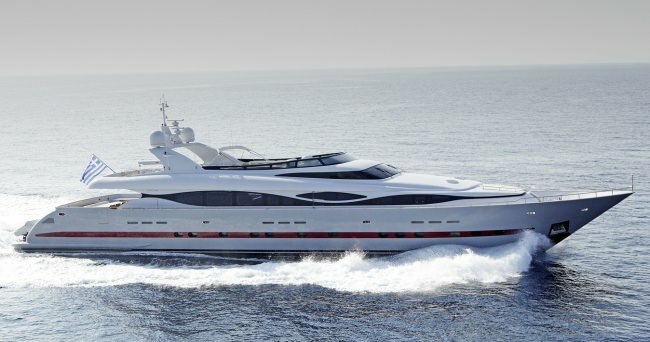 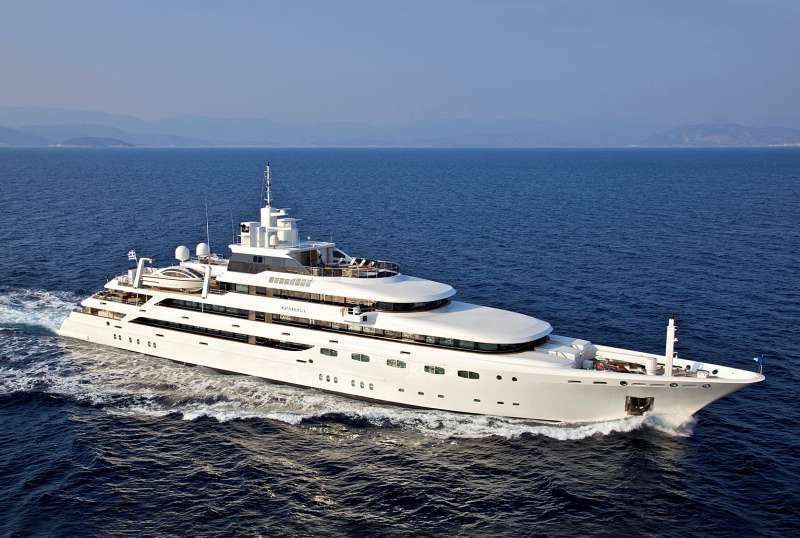 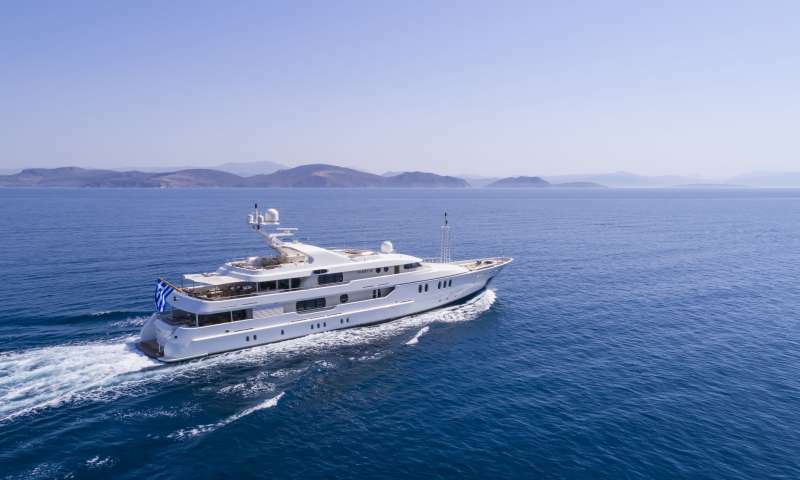 Imagine yourself on a superyacht with the Acropolis and the classical Greek culture and tradition of Athens in the background, taking day trips to explore the wonders of this ancient city, and otherwise relaxing and discovering a unique region of the world. 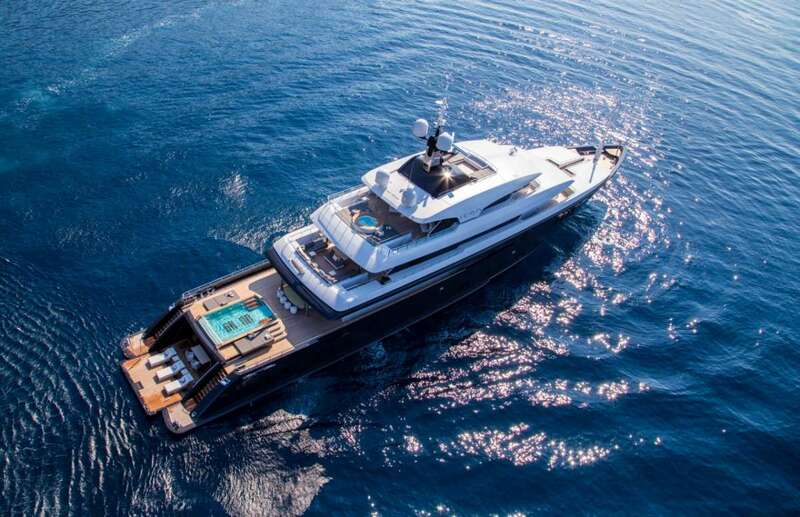 We offer a variety of luxurious yachts equipped with a range of water toys, all designed to make your vacation absolute perfection. 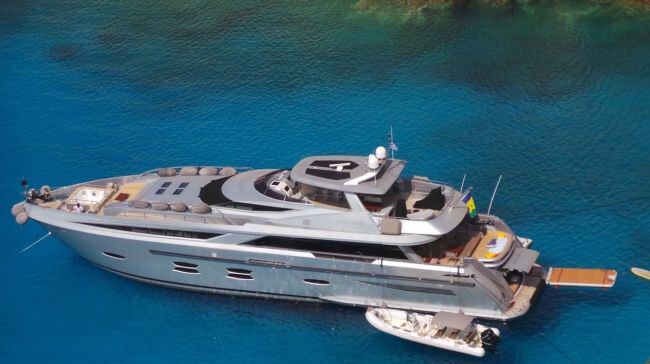 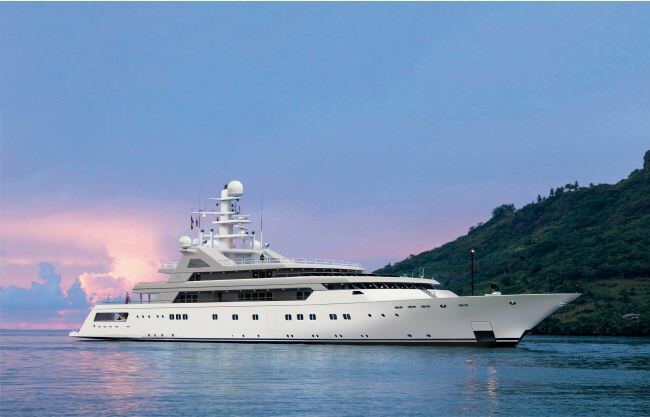 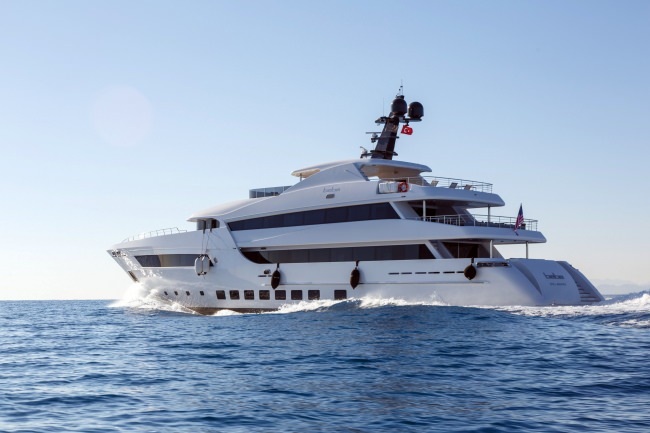 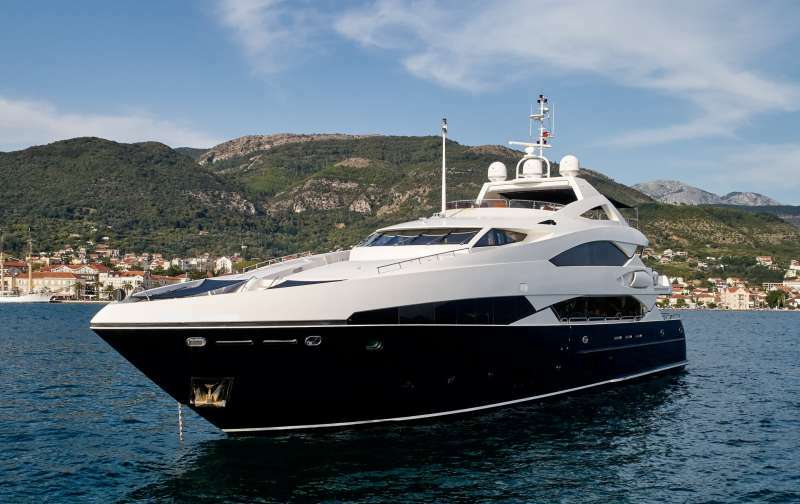 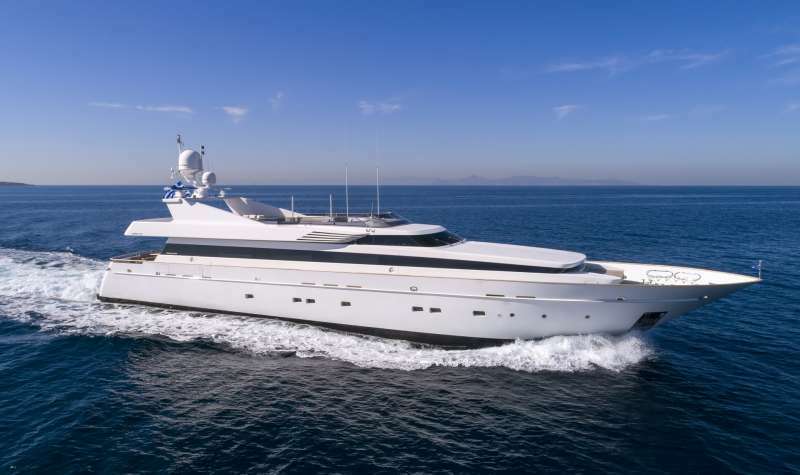 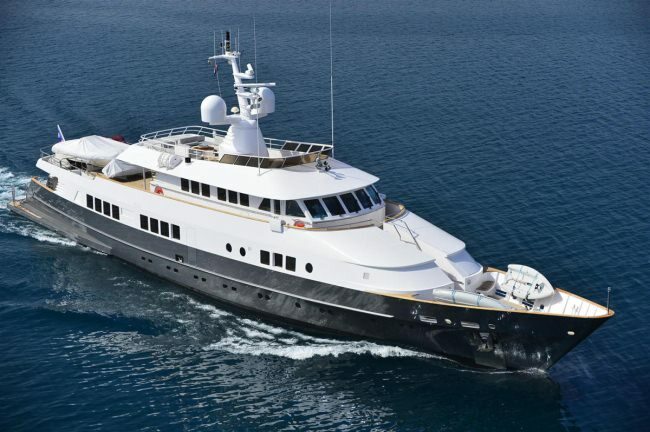 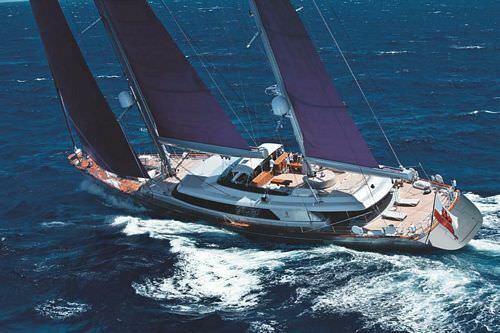 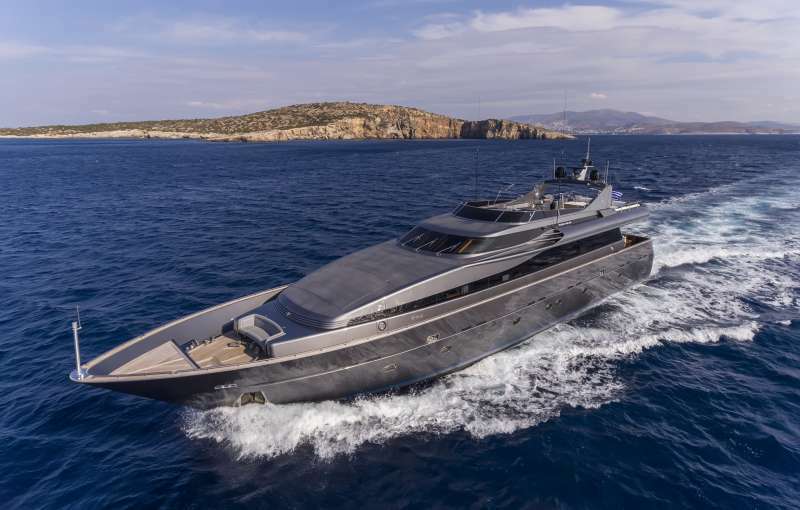 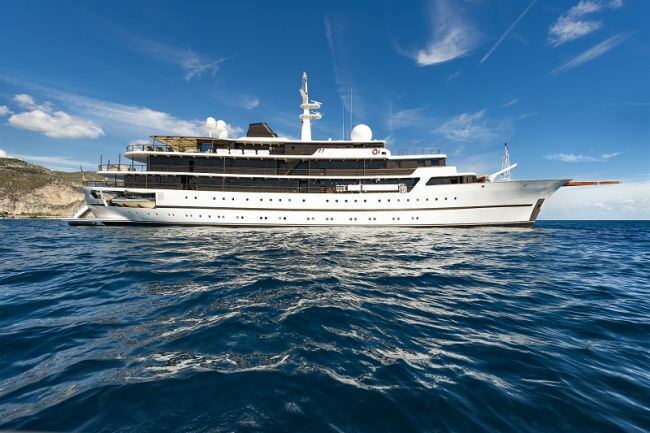 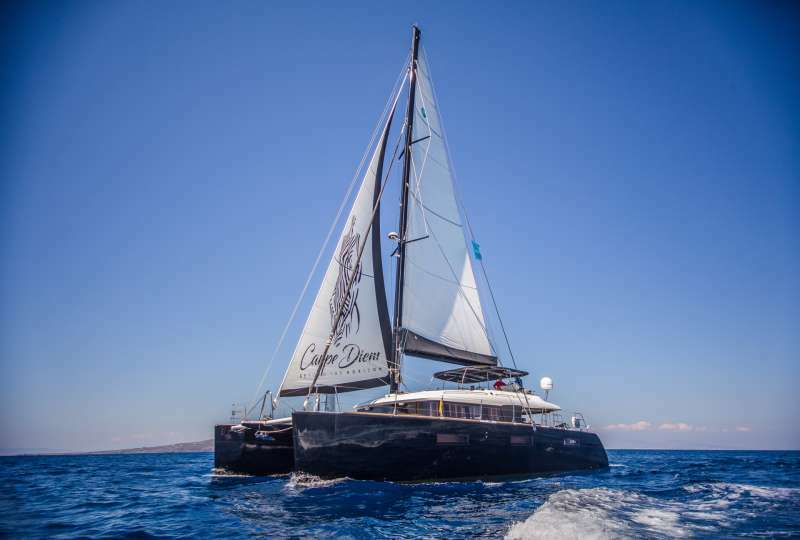 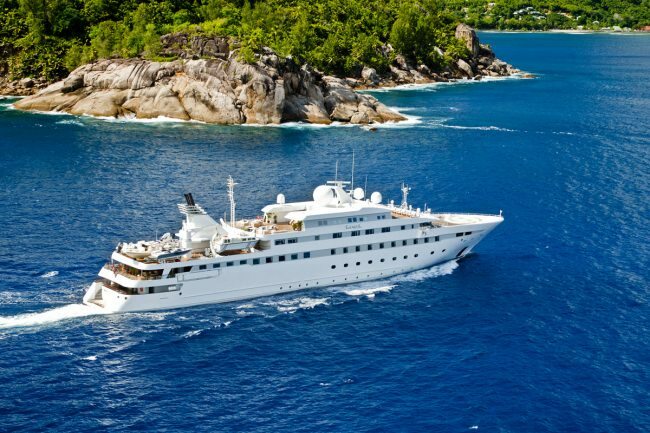 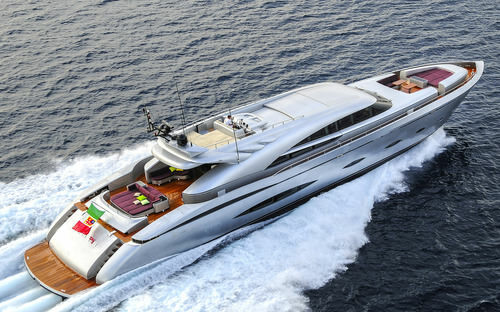 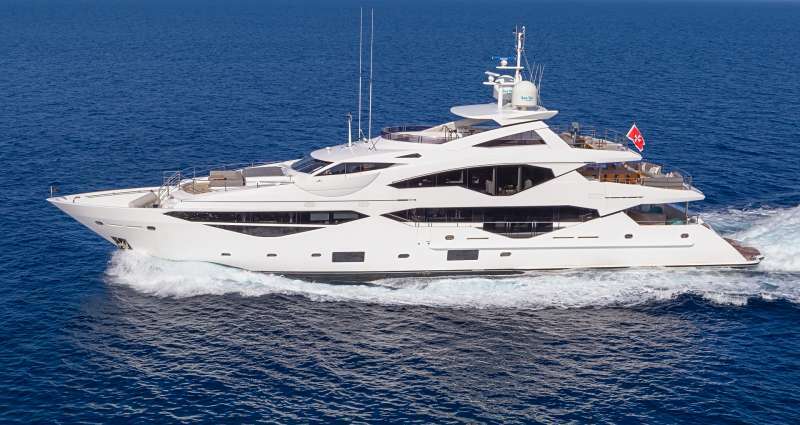 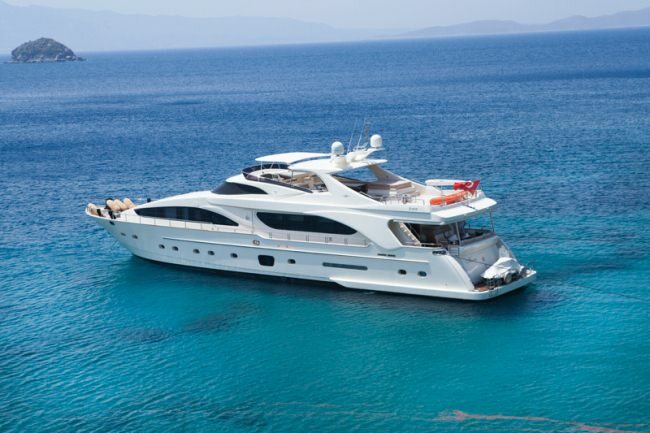 Explore the deep blue waters of the Aegean Sea from your own private charter yacht complete with captain and crew (including a private chef who’ll craft a custom menu) and live the good life in Greece for a couple days, a week, or even longer on a yacht fit for celebrity or millionaire. 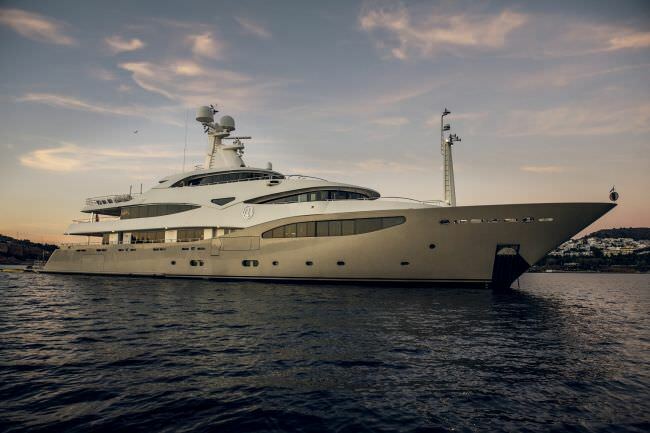 Either way, you’ll be in the capable hands of our captains and crew. 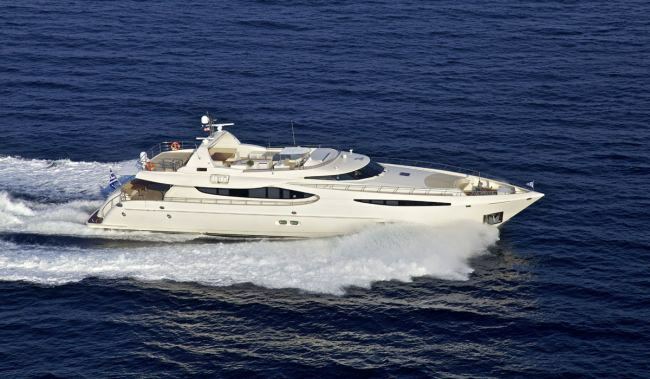 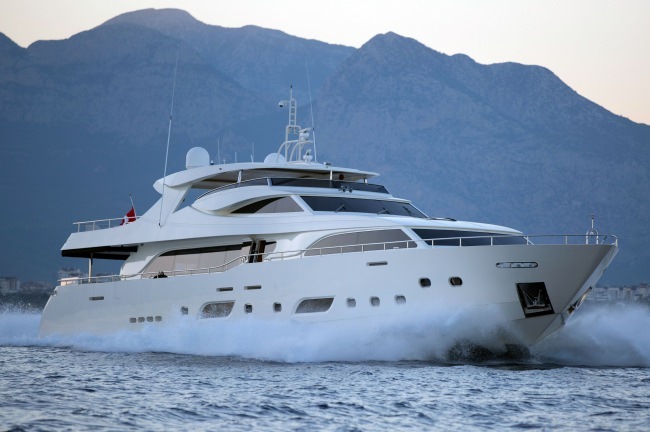 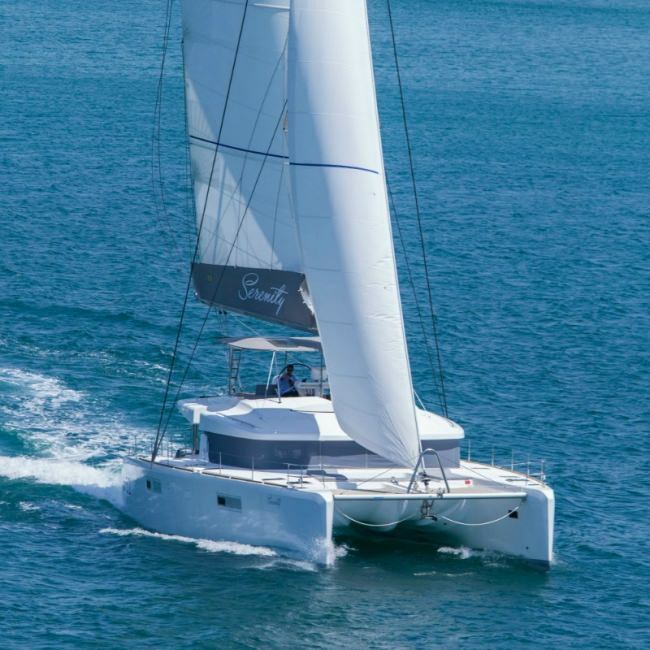 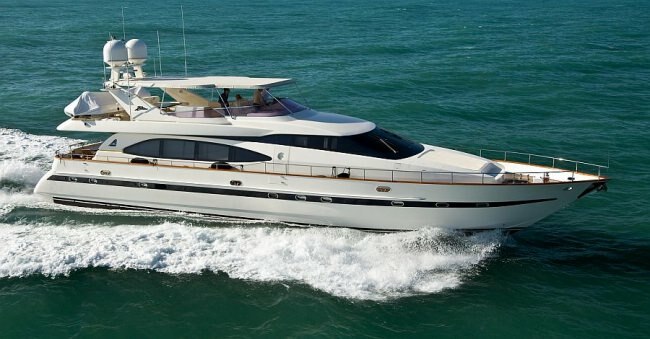 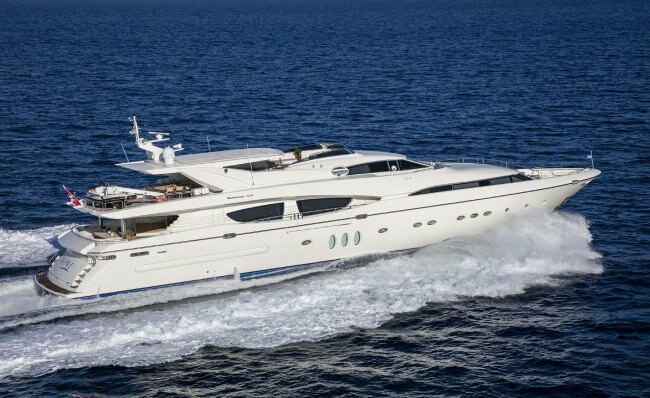 When you are looking for a yacht charter in Athens or anywhere else in Greece, Y Charter’s boat rental and yacht rental options are what you are looking for. 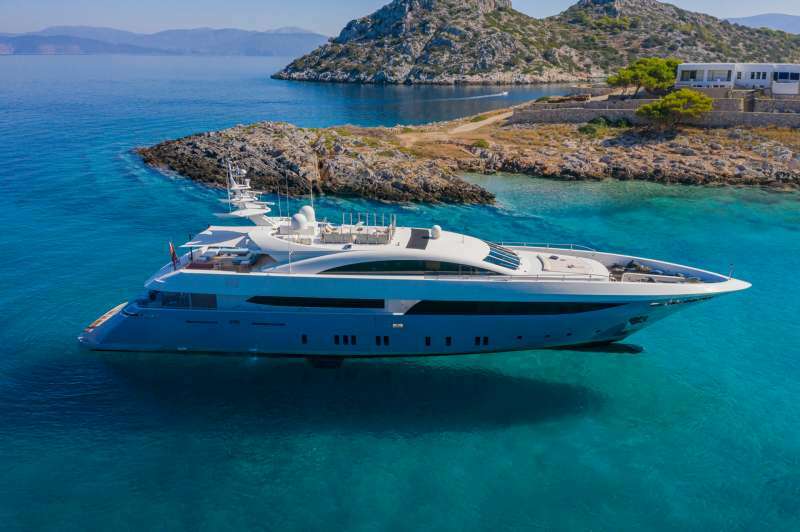 From ultra-luxurious boat charters to corporate yacht charters to fully-equipped yacht rentals in Athens and everything in between, ask yourself “why charter?” And we’ll tell the answer is “why not?” And here’s why you should do it with us. 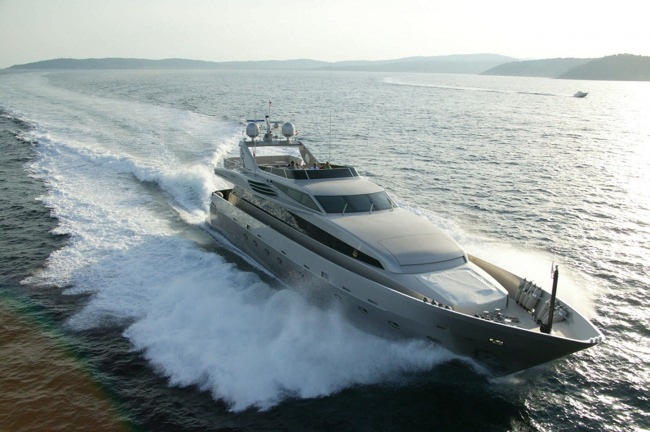 No other boat rental and yacht rental company has a more nuanced understanding of what you desire most from a yacht charter. 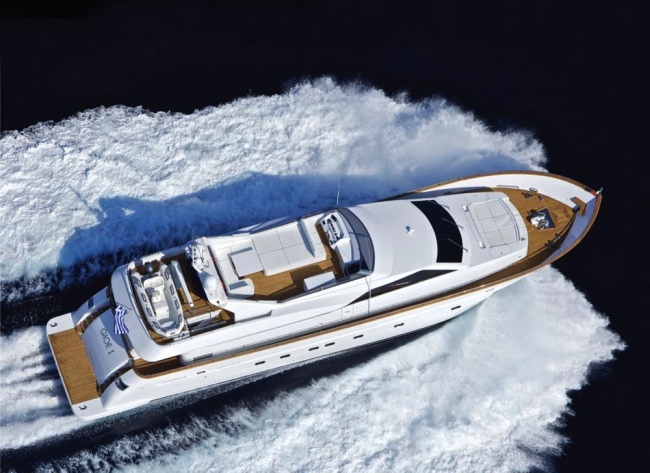 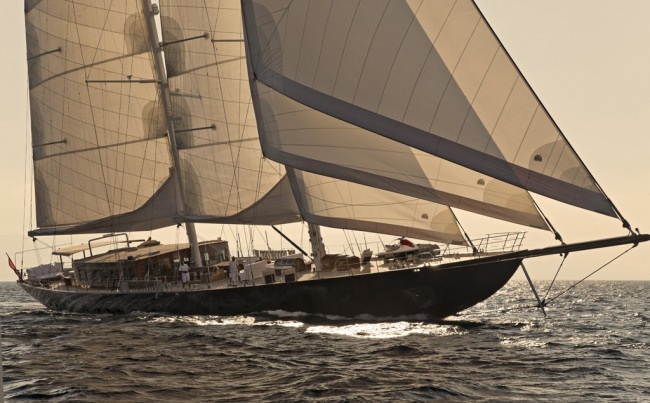 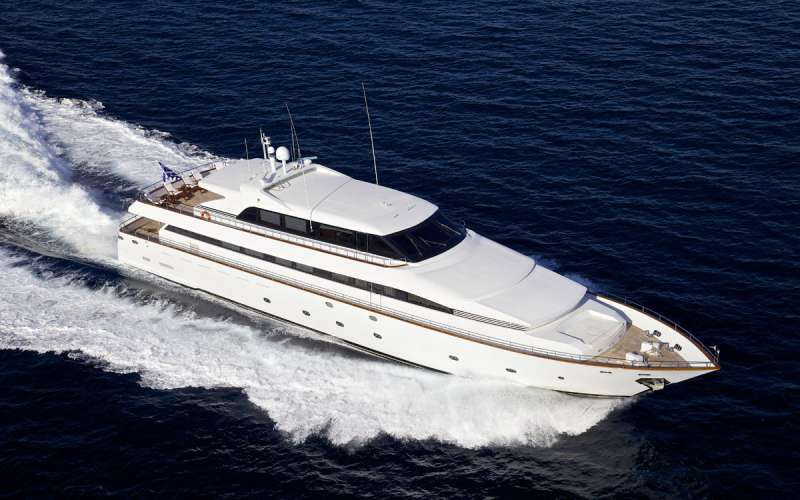 Let us help you plan your boat charter journey in Athens – it’ll be the experience of a lifetime. 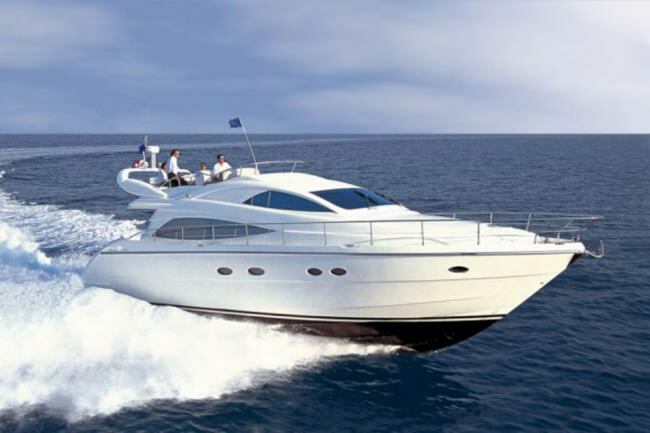 We design and plan itineraries for private yacht rentals and luxury boat charters in Greece and many other desirable destinations. 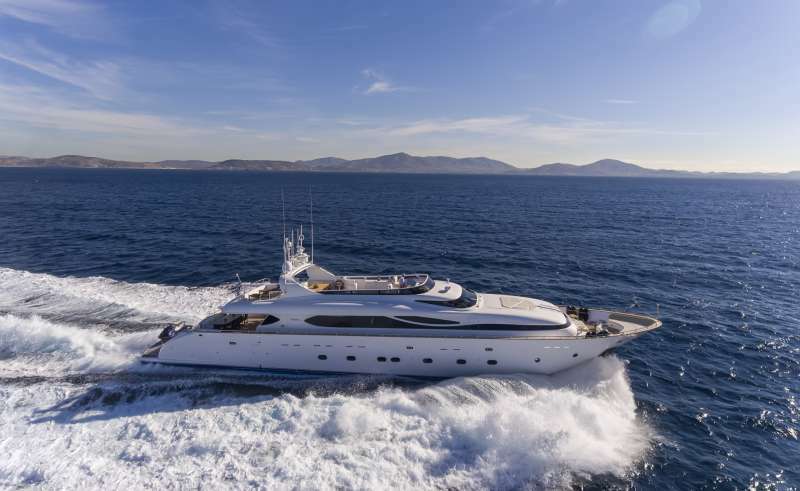 Let our extensive knowledge, yachting experience, and hospitality make your next vacation the most memorable one yet – the only limit to the possibilities is our collective imagination. 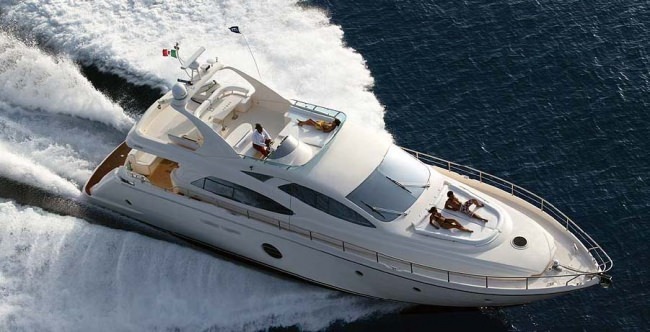 Celebrate a birthday, holiday, milestone event, or other special occasion – or just celebrate the fact that it’s the weekend – with an affordable VIP boat rental in Athens, Greece. 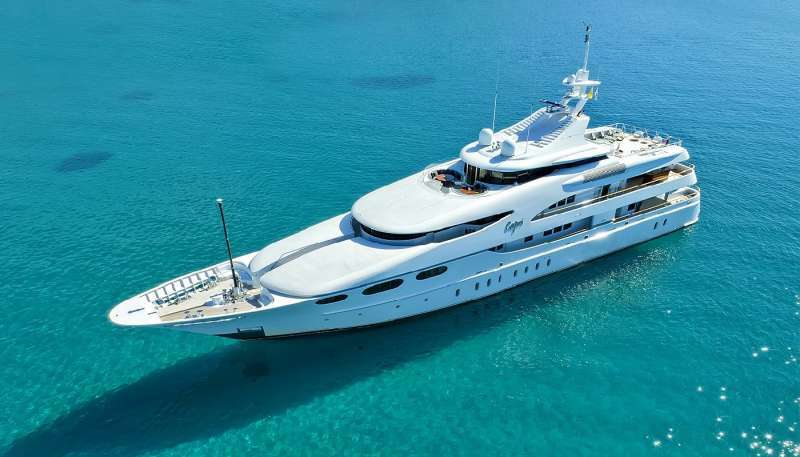 Our yacht rentals and boat charters can be anything that you can dream up – and more – so contact us today and begin planning your next voyage with one of the world’s leading yacht charter companies.